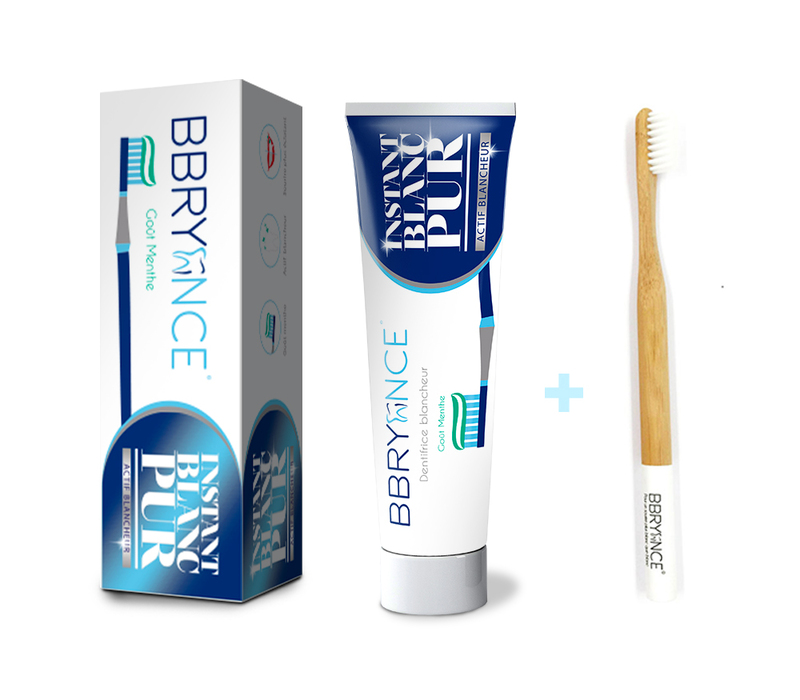 After months of development in our laboratory, discover our new toothpaste with active whiteness (30ml) Gout mint, active whiteness for a brighter smile! 100% Made in France. 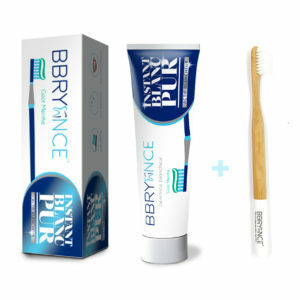 BBRYANCE Active White Toothpaste comes with a white toothbrush!